Pai-Yen Chen, assistant professor of electrical and computer engineering at Wayne State University, is being acknowledged for his multidisciplinary research in applied electromagnetics and telemetry sensors by two unique professional organizations, the Institute of Electrical and Electronics Engineers (IEEE) and the International Union of Radio Science (URSI). Chen has been selected to receive the 2017 IEEE Sensors Council Young Professional Award. It is given annually to promote, recognize and support contributions from IEEE members who are early in their careers and working within the fields of interest of the IEEE Sensors Council, which include the theory, design, fabrication, manufacturing, reliability and applications of devices for sensing and transducing physical, chemical, and biological phenomena. The award will be presented November 1 at the IEEE Sensors Conference in Glasgow, Scotland. Chen also received the Young Scientist Award and was invited to attend and present a paper at the URSI General Assembly and Scientific Symposium this week in Montreal, Quebec, Canada. The Young Scientist Awards are presented at the general assemblies of URSI to recognize an international collection of individuals who have made innovative contributions and discoveries in multidisciplinary research related to electromagnetic fields and waves. The 32nd triennial symposium will take place August 19 through 26 at the Palais des Congrès in Montreal. 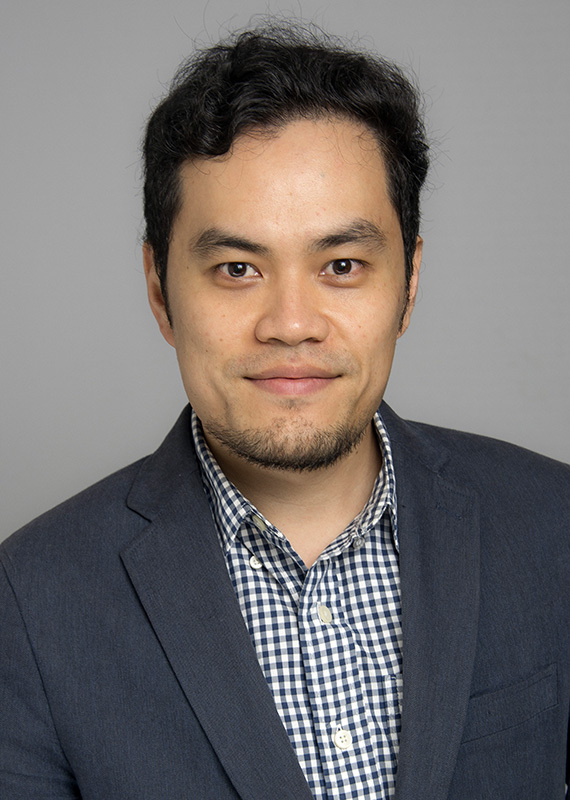 Chen joined the Wayne State University College of Engineering faculty in 2014. He has authored more than 70 published papers and held nine U.S. patents. He has also co-edited a book and six book chapters. Chen is an IEEE Senior Member and has dedicated years of service as a Technical Program Committee chairperson for numerous conferences and symposia and as an associate editor for international journals. He has a Ph.D. in electrical and computer engineering from the University of Texas at Austin.